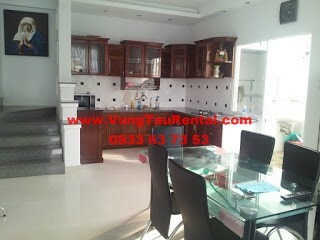 Great price for mini villa with swimming pool! 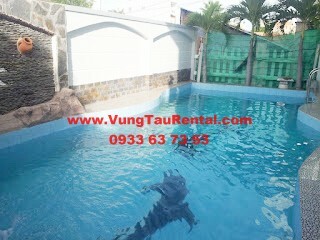 .......private swimming pool, top terrace, safe community...great price for long term!! 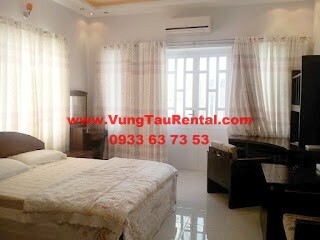 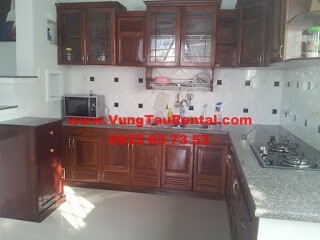 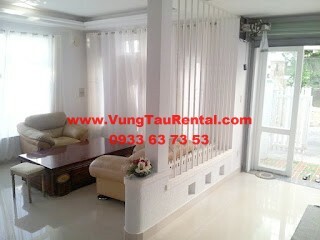 A beautiful house for rent in Phan Chu Trinh street, ward 2 Vung Tau City, close toward Vung Tau Back Beach, fully furnished, come with 2 master bedrooms with its own modern bathroom, another extra bedroom for guest. 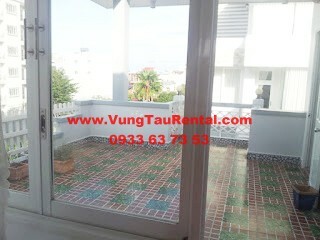 View out from living room is front yard and swimming pool; good quality furnitures, fully equipped kitchen and a large top terrace view into the city. 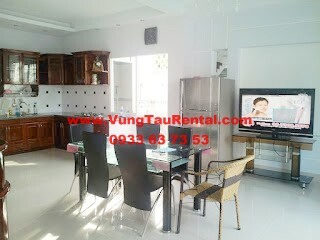 One of the most well know Vung Tau expat community. 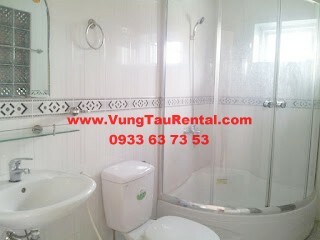 Good location, safe community. 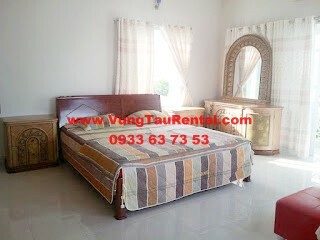 Offer very affordable price!